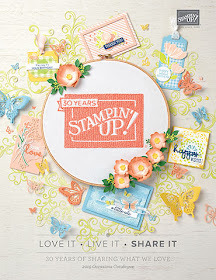 Today is my 10th year anniversary with Stampin' Up! and I am still hanging in there. It has been a wonderful 10 years, beginning with those heady early days where it was go go go and SU was taking over my life. Times have changed and I made those changes and am happy with where my little business has taken me over the years. I have had so much fun creating cards but more than anything meeting and making new friends along the way has been the best part of my business. I will keep going with my demonstratorship for as long as there are people out there wanting to purchase from me. I'm looking forward to attending On Stage this Saturday April 16th, down at the Gold Coast here in Australia and to catching up with all my SU friends. 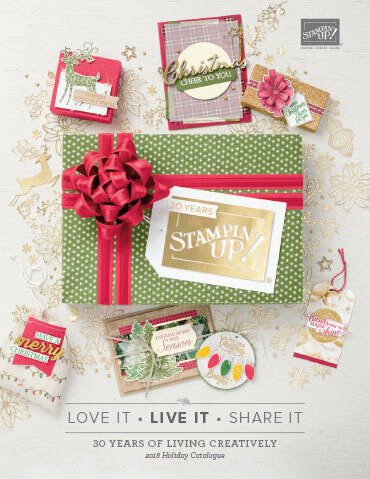 It's a one day event and a brand new way of showcasing the exciting new product and ideas that Stampin' Up! has to offer. Next week sees me head off on an overseas holiday and I am away for almost six weeks. during this time you will be able to purchase product from my Demonstrator Business Website, which I will be activating on the weekend. I hope to post the link on my blog before I leave. But before I go, here is a card that I made for a friend's birthday which is not too far away. Colours I have used are Bermuda Bay and Whisper White. 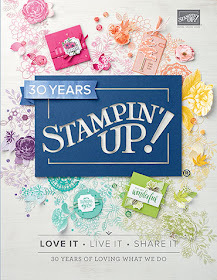 The stamp is Vivid Vases available from the current catalogue and the greeting is from a retired Stampin' Up! set and unfortunately I cannot remember it's name. 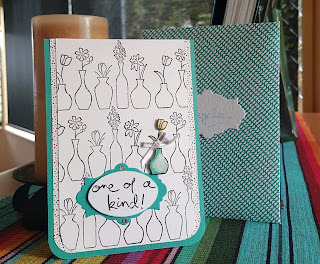 Papers used are from retired paper packs and the the Framelit is from Apothercary Accents also retired. As you can see, I have been trying to use my stash up as my collection needs reducing :) You will also see that I actually made a matching envelope using the Envelope Punch Board. This is a marvellous way to utilise all those papers you have in your stash, I love making envelopes they are so easy.